Screenman Mobile Screening Service is a family owned and operated business providing custom window and door screens to meet the needs of homeowners and businesses throughout the Puget Sound. Originally founded in 1996 in California, Arthur Simmons, opened our Washington location in 2001 and has been steadily expanding its award winning service to become the state’s largest and most experienced mobile screening business. Our reputation for top-rated customer service, quality installation and superior products is something we’re very proud of and work hard to maintain. From our friendly office staff to our professional technicians, we will make sure Screenman is your ‘go-to’ for all of your screening needs. 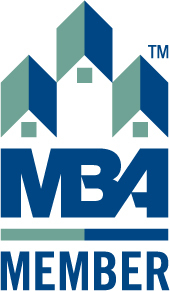 We are licensed, bonded and insured in the state of Washington. 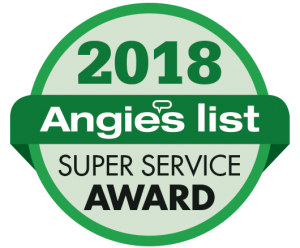 Come and see why Screenman Mobile Screening Service has earned the Angie’s List Super Service Award every year since 2007! He was very pleasant and clearly very experienced. He explained what he was going to do and how he was going to do it. I really appreciated the fact that he took the measurements then went outside and did all the fabricating in his mobile unit rather than inside my home. He showed me some sample materials for the threshold before installation. He worked very efficiently, and was very tidy. He cleaned and vacuumed and left the place spotless. The screen looks and works great.